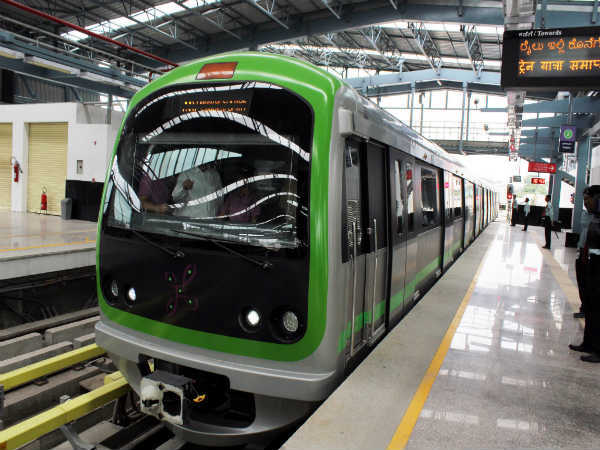 » Fresh Vacancies Released For Engineers At BMRCL, Grab The Railway Jobs Now! Fresh Vacancies Released For Engineers At BMRCL, Grab The Railway Jobs Now! The Bangalore Metro Rail Corporation Limited (BMRCL) has released fresh vacancies for engineers! BMRCL has invited applications from qualified and experienced personnel for the post of Chief Engineer in the project wing. The employment will be on a contract basis for a stipulated period of time. Well experienced candidates will be preferred to take up this position in the railway sector at Bangalore. Attractive salary and lucrative benefits await selected candidates. What are you waiting for? Apply now! Step 3: The list of notifications will be displayed on the screen. Click on the application link against No.. BMRCL/44/ ADM / 2018/ PRJ dated: 06.08.2018. Step 4: Read the procedure to apply as directed. Step 6: Select the notification number and name of the post from the drop-down list boxes.